Wield head turning results, unstoppable confidence & leave an indelible mark. One of health and confidence that captivates and communicates beautifully on your behalf. one of your biggest assets. Skin care is hard. Achieving healthy skin should be easy. Love your skin, love your life, and slow the hands of time. A system of intelligent design: 114 actives + 11 technologies + 10 sciences + 8 solutions + 4 steps = 1 must-have skin health system. 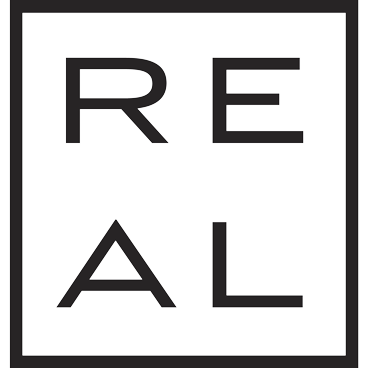 Synonymous with sophistication, THE REAL: SYSTEM is, what we believe to be, the most forward thinking – real – world-class skin health system on the market today, featuring unmatched details that elevate your skin care and transform the health of your skin, fast.  Each distinct and intensive, multi-functional clinical solution is brilliantly formulated to play a specific role, realize a targeted result, be an effective solution. And together, work in powerful synergy to achieve the results of dozens of antiaging breakthroughs and combinations – and focus on your skin’s inner and outer layers simultaneously – to transform your skin from inside out. Powerful and luxuriously addicting: an effortless system of care you’ll covet for years to come. Our System Is Advanced. Our Process Is Simple. Where four steps will change everything. Your first essential step to impressive and timeless skin health. Starts and ends each day with exceptionally clean and invigorated skin. From skin aging pollutants to unwanted bacteria, unhealthy dirt and debris is washed away, and dead skin and excess oil are lifted from deep in your pores. Your skin demands a fresh, clean slate. Perfecting and preparing gets seriously underway. From clarity, to texture, to tone, your skin is refined and perfectly prepped to effectively absorb powerful treatment solutions. In an instant, your skin’s vital moisture balance is replenished – and dulling dead skin cells are dissolved – as skin drying residue and stubborn dirt (and for women, any last traces of makeup) are swept away. 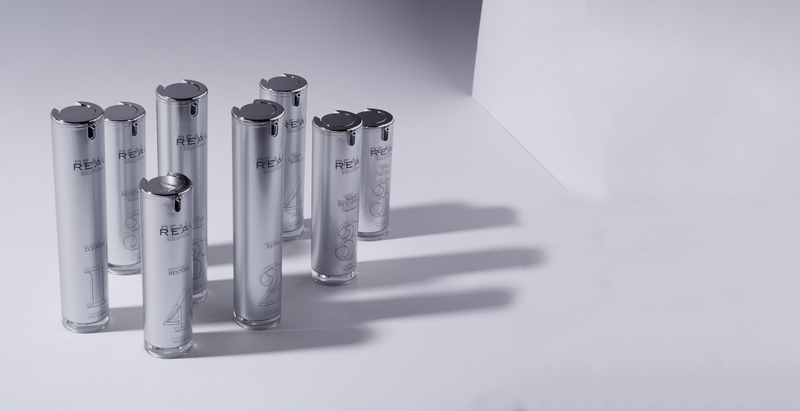 Ultra-clean, ultra-balanced, ultra-smooth: your skin is now ideal for intensive treatment. The transformation begins: with great synergy and real strategy. High-performance actives, advanced sciences, innovative technologies: the shared tenets of our state-of-the-art, skin transforming treatments. 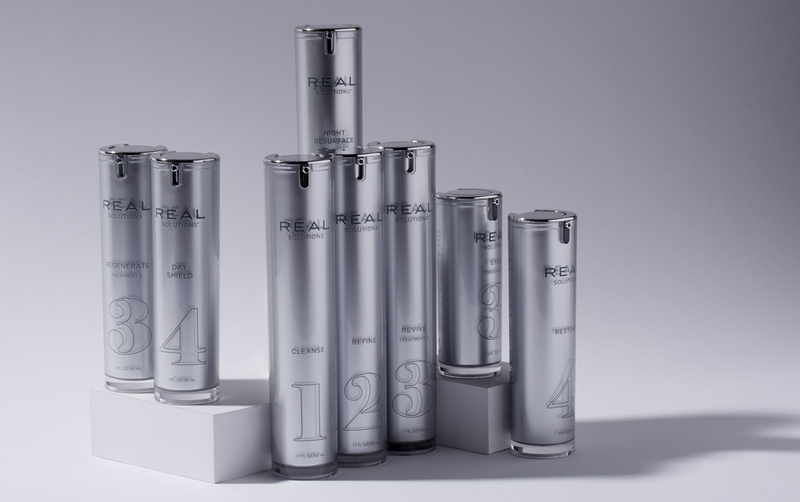 Your skin is treated around the clock with four distinct and intensive, multi-functional solutions – clinically proven and strategically layered – to help correct previous damage, prevent future damage, and elevate your skin’s performance: the epitome of REAL results, real fast. Sealing the deal and finishing strong. Sealed and protected against the harsh elements in the environment and the daily wear and tear caused by real life, your skin is deeply hydrated and strengthened while your cells are renewed. Incredibly brighter, clearer, firmer, smoother, more even toned skin, that ages slower, is yours – now and for years to come, no matter your age.